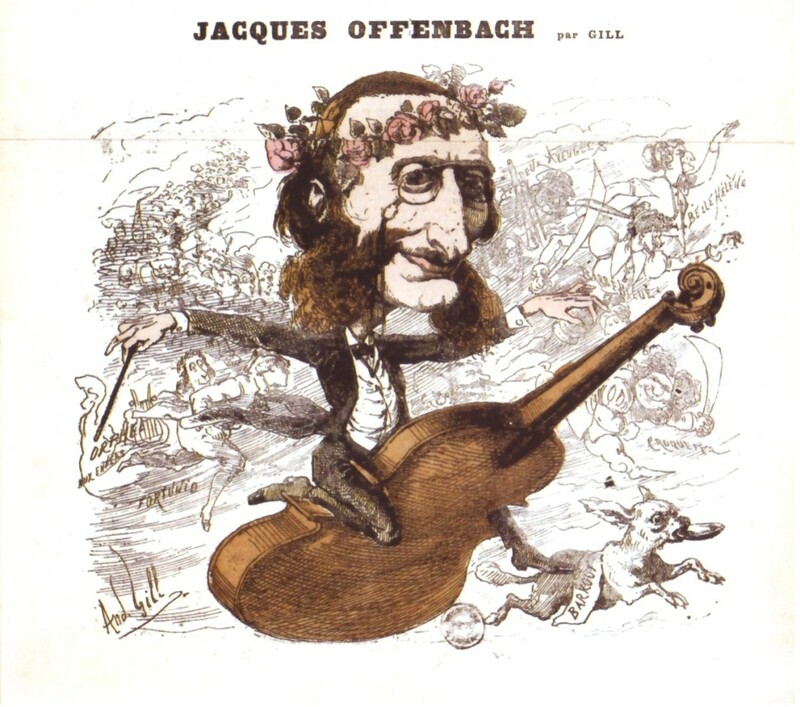 In 1980, the classical music world marked the 100th anniversary of Jacques Offenbach’s death. 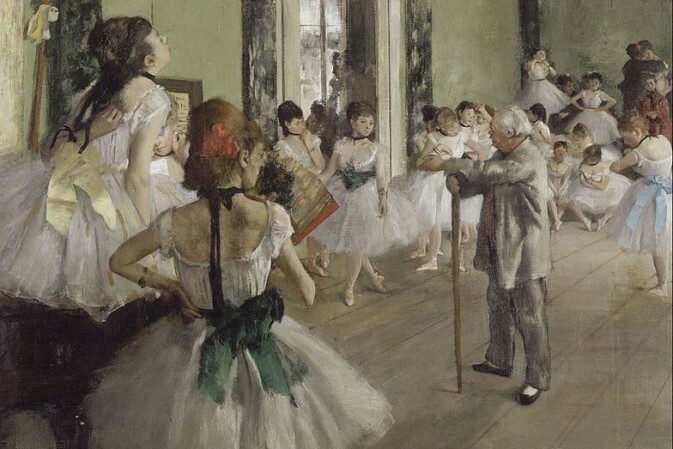 And for this greatest of ‘life affirming’ composers – perhaps second only to Mozart – the 200th anniversary of his birth in 1819 comes around next June. Yet compared to the festivities of 1980, hardly anything is being done for 2019. 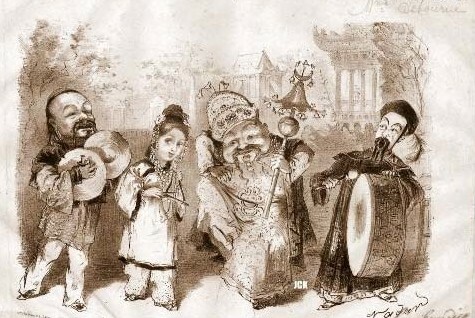 Jacques Offenbach riding his success, a caricature from a Paris newspaper. Part of this is that recording music was profitable back then. These days, people aren’t accustomed to paying for their recorded music. But still, I wonder if more is going on. The decade which 1980 marked the end of, the 1970s, was a much more ‘Offenbachian’ decade than anything we’ve seen since. For lack of a clearer description, the 70s were simply much more fun than what we’ve endured in the last decade or two. I was young in 1980, turning 25. But I well remember all that went on, and all over the place. London, in particular, seemed to have all sorts of premieres of things that hadn’t ever been put on. Not just records, but fun productions of wonderful shows. Even better, it seemed as if a starter gun went off in 1980. In the years after, there was an explosion of Offenbach shows. In just San Francisco there was – and still is – a company called Pocket Opera. The leader, Donald Pippin, still active today in his 90s, went to all sorts of ends to find, scores and texts of shows he’d then translate into witty, colloquial English, available through the Stanford University Library. 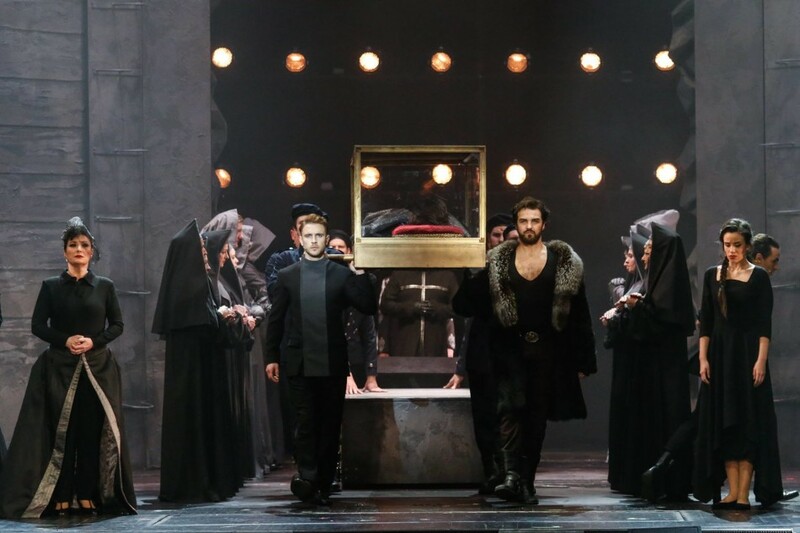 Wonderful shows like The Princesse of Trebizonde, The Bridge of Sighs, Les Brigands and Bluebeard to go along with the more famous shows like La Vie Parisienne and Perichole. He almost took these as starting points. Lovely shows from his time, like La Fille de Madame Angot (a gem that can’t be praised highly enough), and Flotow’s Martha (the two were friends, and that charmer is also one that can’t be done enough). He even delved into the massive number of one-act works: The Cat Who Changed Into a Woman and M. Choufleuri Restera Chez Lui (this last one of the funniest takes on nouveau riche and loving parodies of bel-canto opera you’ll ever smile and laugh your way through) joined more famous one-acters like Ba Ta Clan. But these days Ba Ta Clan is the name of a music club named after the Offenbach piece in 1864 but where 89 people were killed in a terrorist attack in late 2015. And this goes back to my earlier argument: the world is just not much fun as it was. Yes, there were terrorist outrages and bloody civil wars in the 1860s. And yet popular music went against this: people went out of their way to have fun in public. In the 1970s you still had that style of life. But today, if people have fun at all, it is more than likely done alone in a darkened room. In today’s world, we need the bracing wit of Offenbach more than ever. Why, oh why, is he missing from the worldwide stages next year? At the very least the Ohio Light Opera should be paying homage as an Offenbach celebration in the USA. Their public schedule hasn’t been announced, so maybe they’ll do their bit to plug the gap. 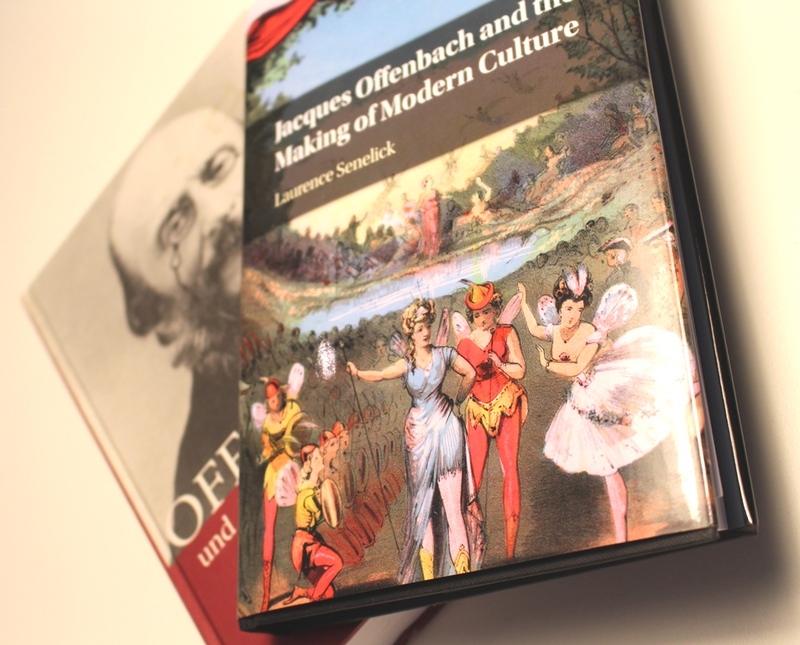 “Jacues Offenbach and the Making of Modern Culture” (2018) by Laurence Senelick, together with the ground breaking “Offenbach und die Schauplätze seines Musiktheaters” (1999). About the author: Chris Weber learned he had a talent as an investor at age 16. Since then he’s been able to travel around seeing productions of shows that are far too-little known and appreciated. He writes the investment letter Weber Global Opportunities Report and also manages money.